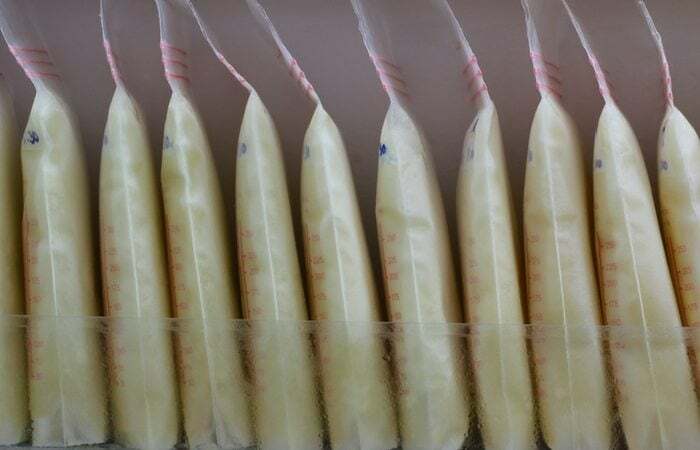 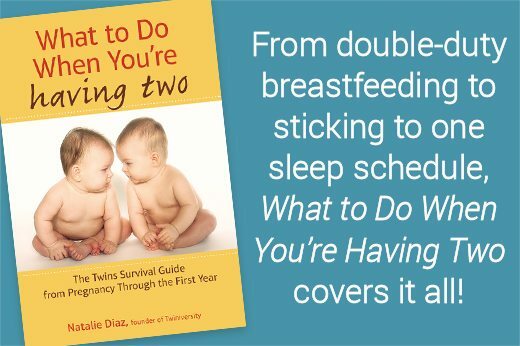 Home » What Can I Do If I’m Overproducing While Breastfeeding Twins? 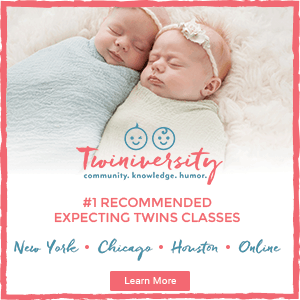 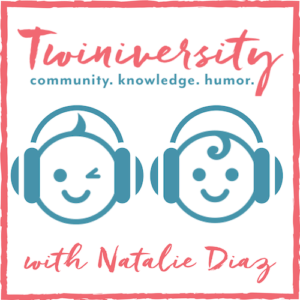 What Can I Do If I’m Overproducing While Breastfeeding Twins? 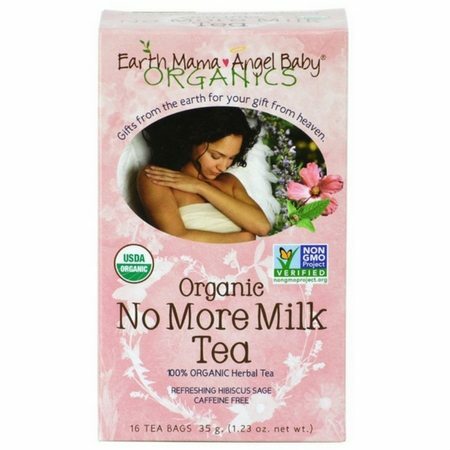 What can I do if I’m overproducing while breastfeeding?